On Thursday July 20th, we brought the spa to Friendship Circle! 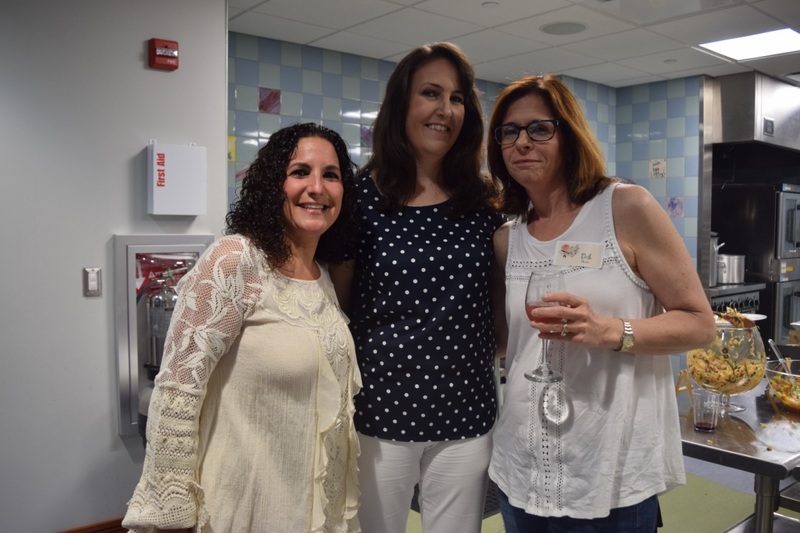 We hosted a Moms Night event for the moms of our members, transforming our Great Room into a relaxing resort spa-like environment. We had an amazing turn out, as over thirty moms came out to pamper themselves with massages from Massage Envy, beauty and haircare tips, and manicures from local nail technicians! There was plenty of food and beverages to go around. It was a wonderful evening for moms to dedicate some time to really taking care of themselves. Our Friendship Circle programming staff works tirelessly to put together programs and activities for our members and our teen volunteers, so that youth with and without special needs can come together in friendship. 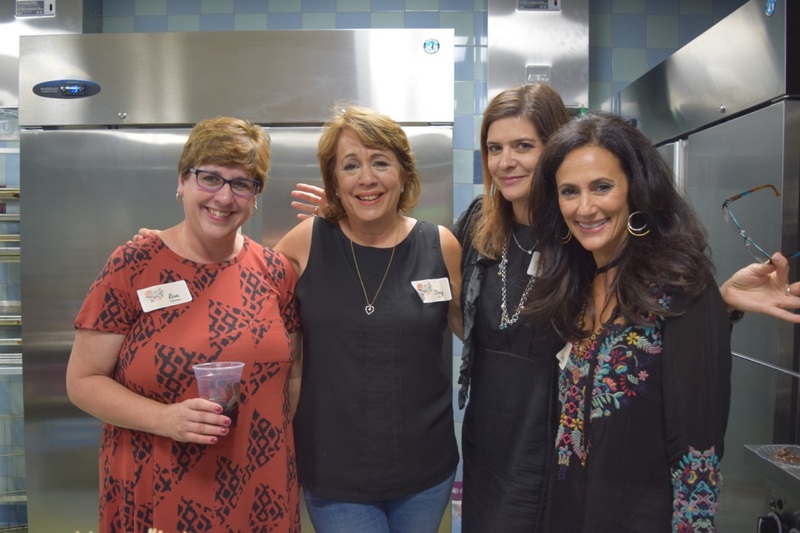 With a mission of facilitating relationships that are meaningful and inclusive, The Friendship Circle aims to provide a space where friendships can flourish and connections can be made even outside of our regular programs. We strive to create a welcoming space for everyone in the community, and that also includes the parents of our members. The dads had their turn earlier in the year, so we devoted July to the moms. We know that it’s important for moms in particular to take some time out for themselves. As one mom put it: “You all spoil us.” We are happy to do it, since parents are an integral part of our community. At The Friendship Circle, we work hard not only for our members, but to serve the greater Pittsburgh community, and to bring young people of all abilities together in friendship. Look out for our annual Lemonade Stand coming up on August 7th from 5:00-6:30 pm. We welcome everyone to come together and enjoy a cold glass of lemonade while seeing old friends, making new friends, and supporting The Friendship Circle of Pittsburgh!